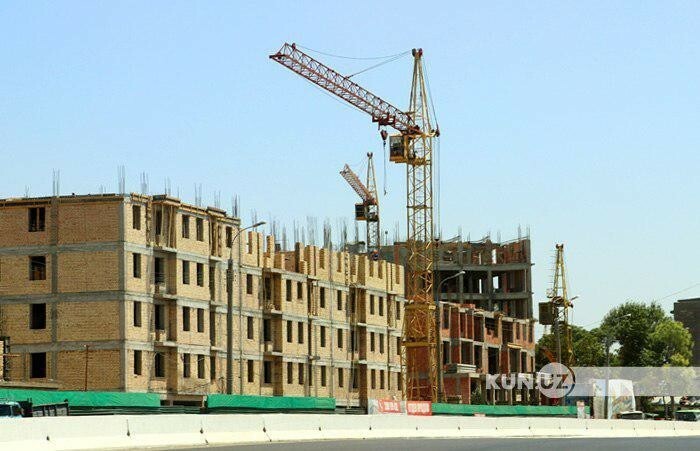 The volume of construction work performed in January-November 2018 amounted to 39315.8 billion soums, in general, the State Statistics Committee noted. Growth rates over the corresponding period of last year reached 106.6%. The volume of construction work performed by large contracting organizations amounted to 11548.8 billion soums, or 103.3% of the corresponding period last year, the share in the total volume of construction works reached 29.4%. The volume of construction work carried out by small enterprises and microfirms amounted to 16315.5 billion UZS, or 41.5% of the total volume of construction works, the growth rate – 115.6%. The share of the informal sector – 29.1%, or 11451.5 billion soums, the growth rate – 98.4%.